Have a long engagement. Take as much time as necessary to save money for the magical day. 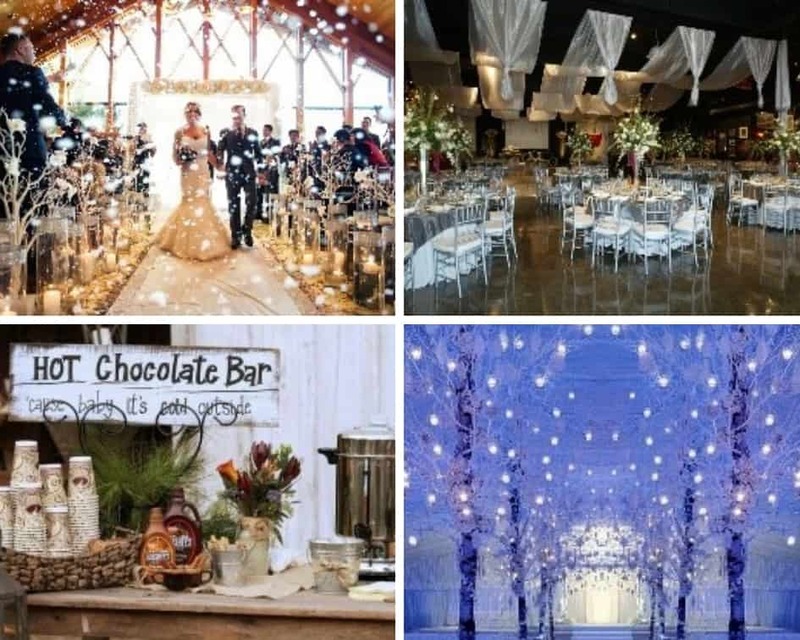 Additionally, some suppliers allow you to book your wedding venue years in advance which can help save a lot. Have a weekday wedding. Tying the knot on a week day is much cheaper than at the weekend, sometimes saving you thousands of pounds. Get married at home. Now the government has lifting the rules on where you can legally marry this is something to consider if you have the space. 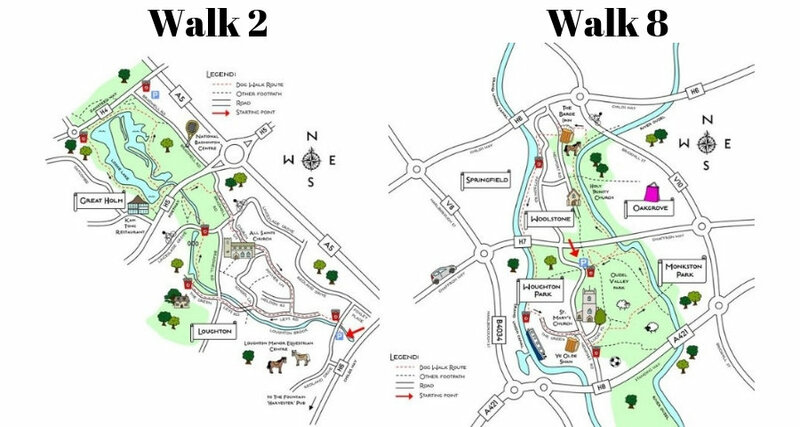 This liberates all the decisions often imposed on you by venues such as food and booze spending as well as closing time! 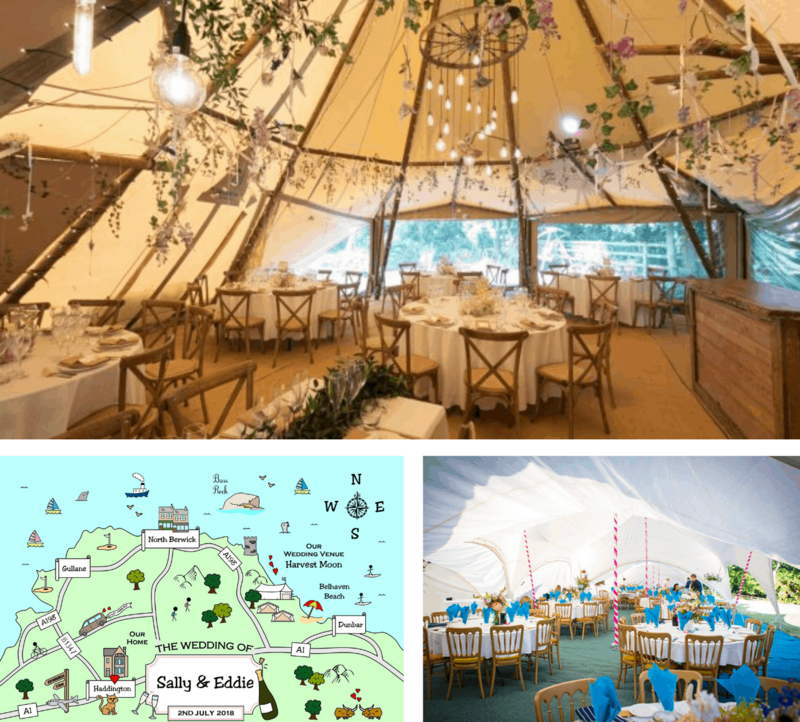 Get married very local… If you’d like a wedding day with a long guest list on a budget, sticking local is the best idea as you’ll be able to easily find all the village halls, community centres, small hotels and less advertised venues that are affordable diamonds-in-the-dust. 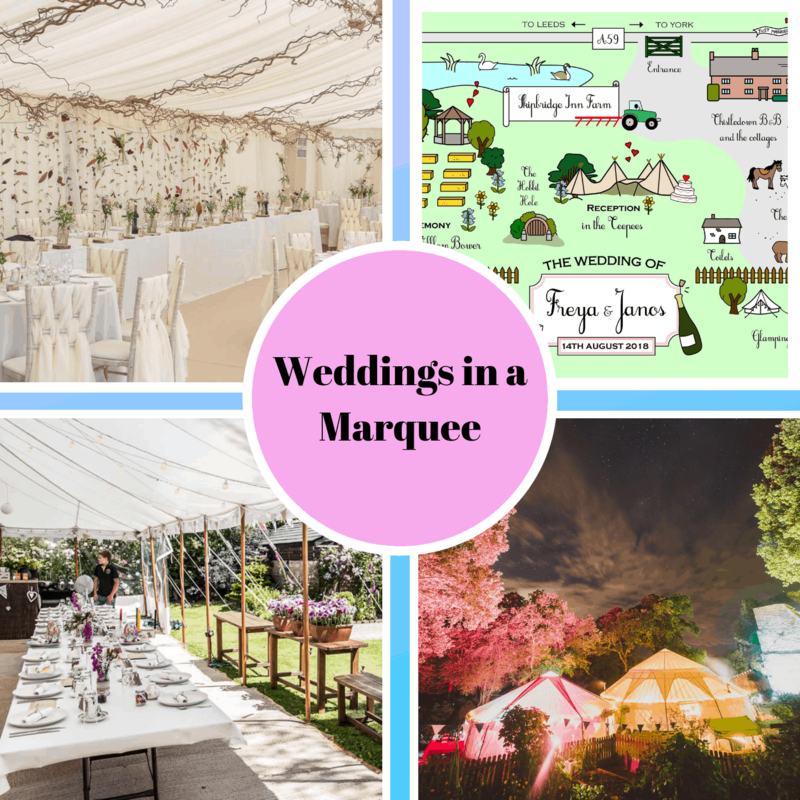 If you’re time-poor we’d still recommend an appointed wedding venue (such as a hotel) as you’ll end up very stressed out trying to compensate for the job their events department will do. …or get married very far away! 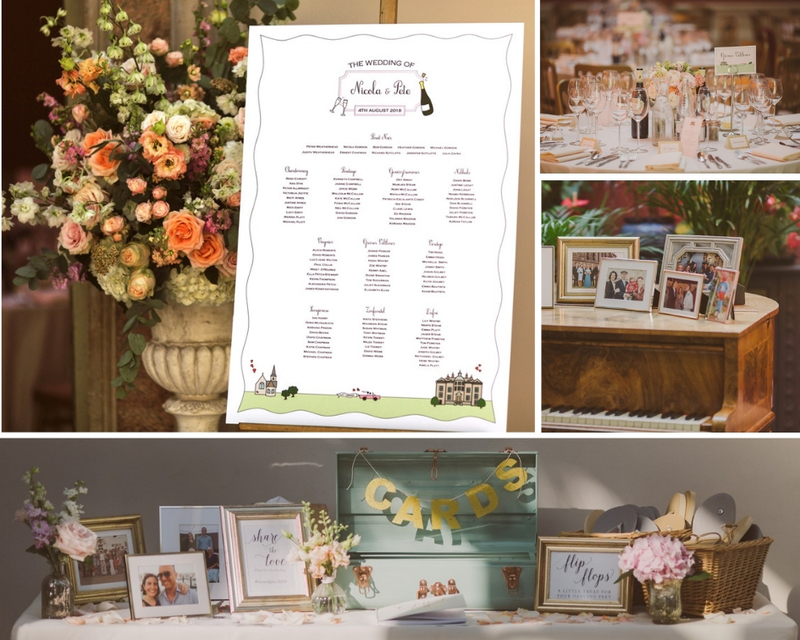 When you’re on a budget the guest list is the most stressful part of the wedding planning and the more weddings you go to, the more you notice the grumpy few who are just there out of obligation – why should you spend on average £150/head on these people?! Marrying abroad often solves your guest list problem in one swoop as those that come are those that really want to be there for your special day and a perfect excuse to keep it more intimate in numbers. You’ll also find in many countries your pennies go further, so double-savings are to be made. Only have the essentials. 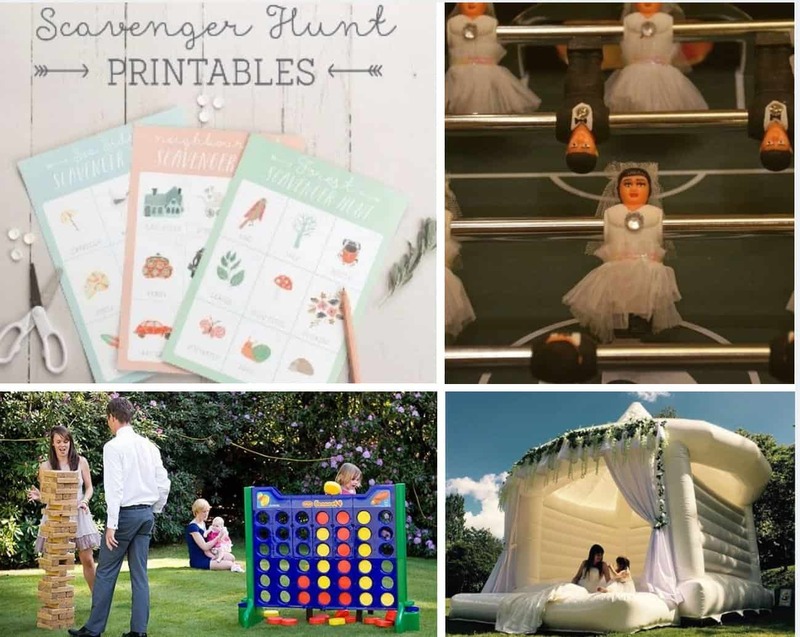 Make a list of the essentials and the optional things for the wedding. DO NOT attempt to plan any wedding without an ongoing budget list and yes log every receipt. 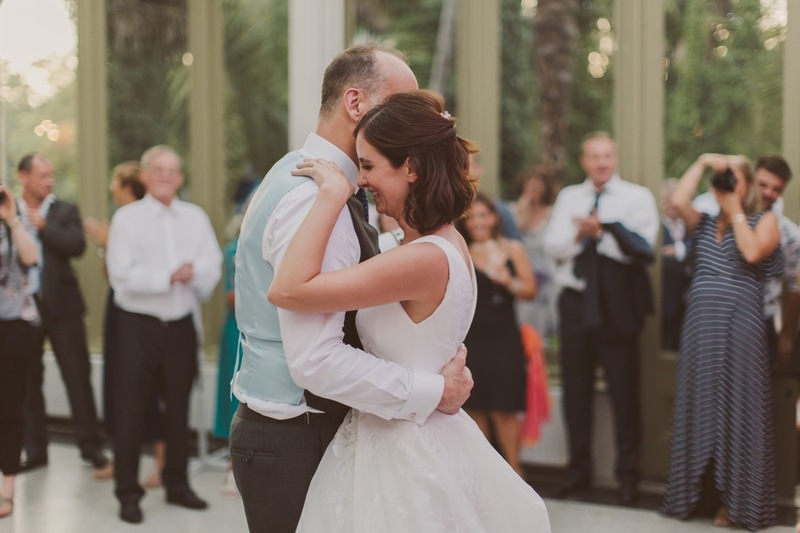 Many brides start with one then ignore it as they go along as it stresses them out, but the reality is if you can manage this well you’ll feel far more satisfied in the long run! Buy a budget wedding dress. The high street and vintage stores have some hidden gems that can be perfect for any fashion type. More and more high street stores are offering a wider and more beautiful range of budget wedding dresses and for some brands the quality isn’t much compromised. Vintage or second-hand wedding dresses can be half the price and can look just as new. If you’re buying sizes up or down always get a quote from a seamstress sending them photos before money changes hands, as you don’t want to be stung with a huge dressmaking bill after you’ve made a good saving. Save money on alcohol. A ‘dry hire’ is stressful and rewarding in equal measures but savings on food and drink are the big draw. 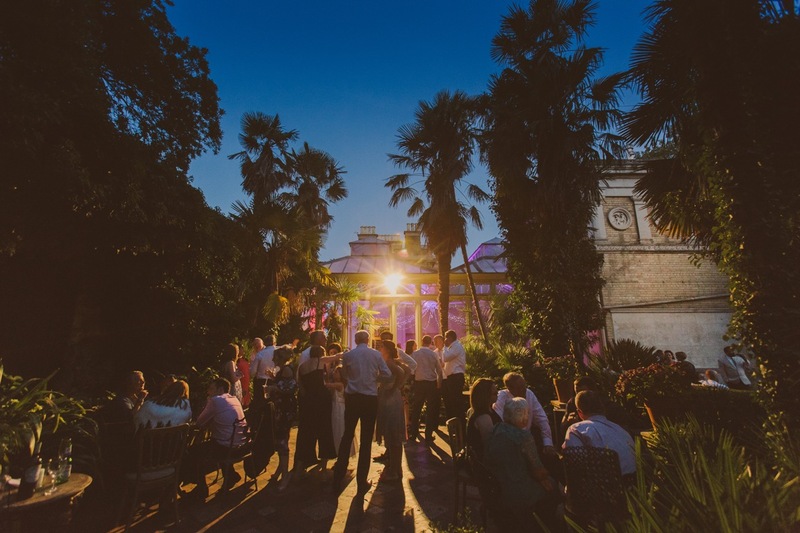 Its rare to find all-inclusive venues without corkage fees nowadays but they are out there and if you’re fortunate to find one you can make savings of hundreds, sometimes thousands of pounds on your booze. Ask your serving staff to mention ‘saving some drink for the toast’ and you’ll save hundreds on champagne for the toast after the food. If you’re having speeches before food, ask the waiting staff to do the same during your champagne reception and canapes. Skip the photographer! A brave move, but surprisingly becoming a trend. With the modern day, most people have smart phones who can take some snaps for you on your special day and there are always a few guests if asked to bring their SLRs will get very excited. Setting up a photo station also ensures you’ll get a lot of snaps to look back on. Make the most of your talented friends. 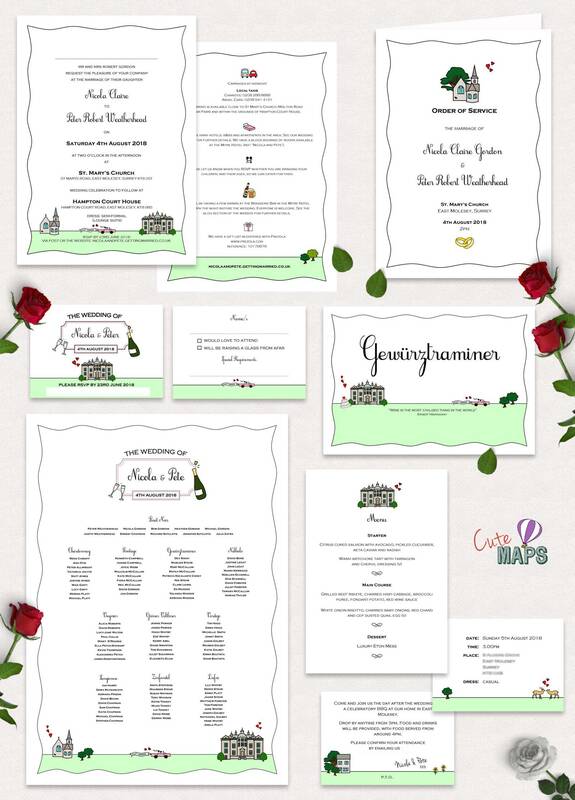 Guests often love to get involved and so asking them to be part of your planning can save pennies and shed some tears of joy. Rule of thumb is if its their profession/main income don’t ask for freebies (instead keep your fingers crossed for an offer!) but if its their hobby then ask away. However your friends can help it will save you more money than you realise, be it playing an instrument, singing, taking pictures, making crafts and decorations or baking your wedding cake. DIY! 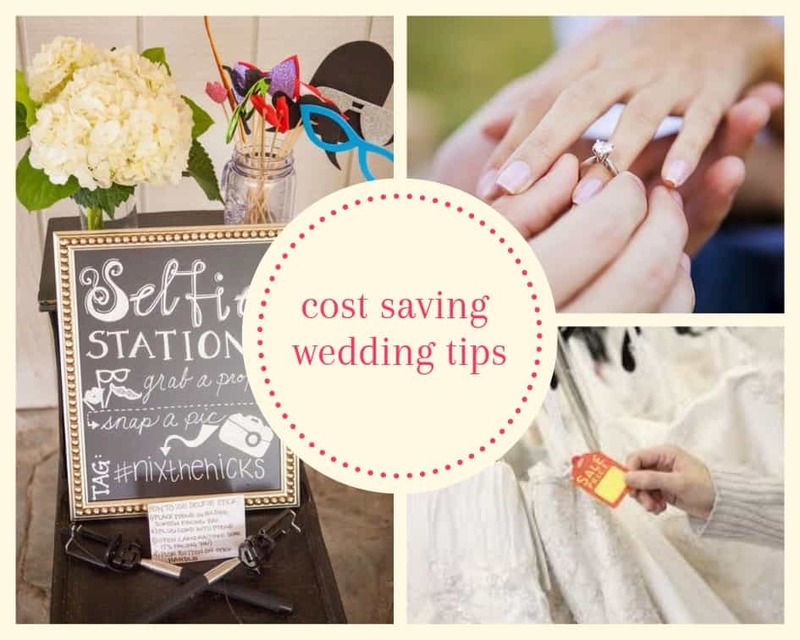 Being creative and making your own wedding essentials can save you money immensely. You cant do everything yourself but pick things you’re good at and make some time to incorporate it into the wedding planning. 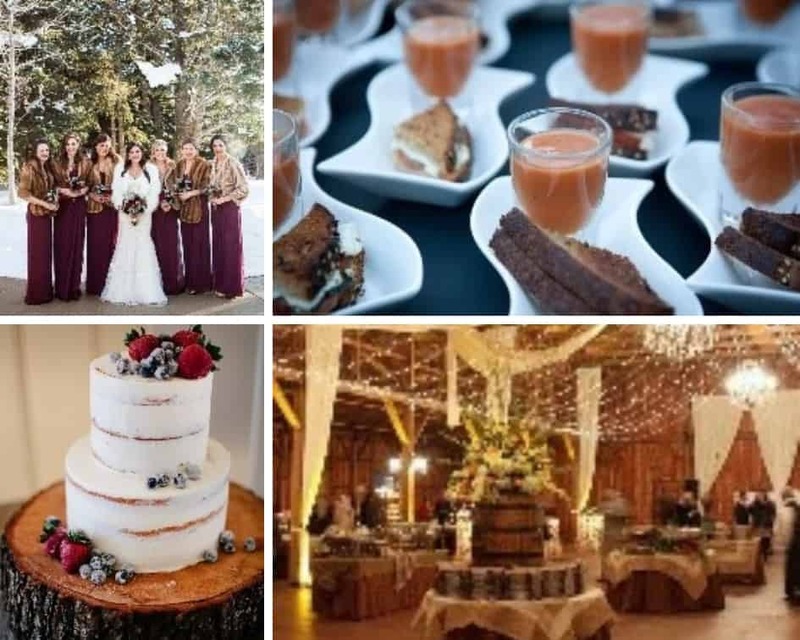 DIY wedding ideas are plentiful – browse YouTube, Pinterest, blogs and Instagram where you’ll find tutorials on how to do almost anything wedding related. 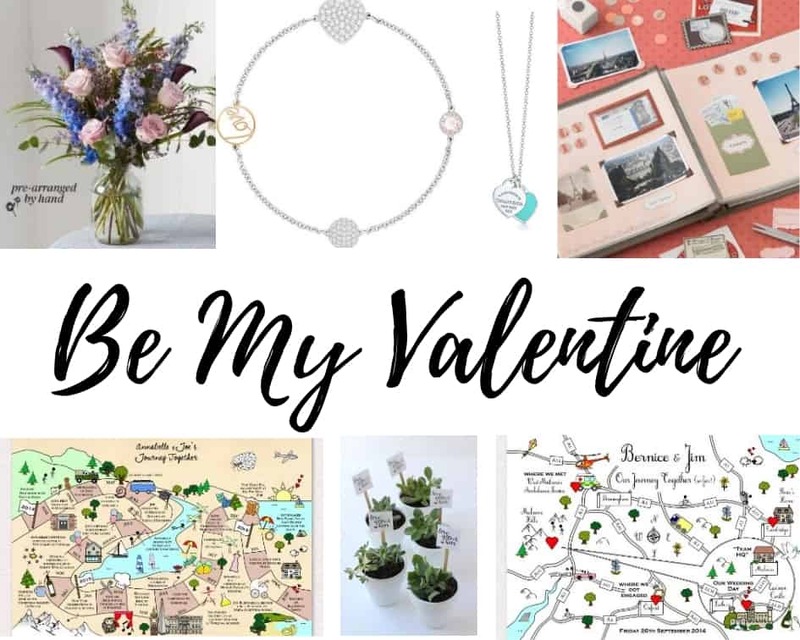 Depending on what you can create, you can sell on your creations after the big day, making some money back and a possible contribution towards the honeyfund. Don’t let traditions and superstitions you don’t care about cost you money. Traditional weddings can be the most expensive because that is where the demand is. If you scrap the things you secretly don’t care about or do things differently it can be a big cost saving: If you don’t like cake, don’t have cake – no one will notice until the bus journey home! If you don’t like starters, scrap them from the menu, wear whatever outfit you like and if you want to get ready with your betrothed and cab it to the venue that morning so be it! Being a mother is one of the hardest yet most rewarding jobs in the world, so it’s fitting that we honour them with one day a year of love and reflect on everything they have done for us. They have no pay and little time off from being your parent and will be a figure in your life forever near or far, little or often. Mothers deserve more than one day of our attention and love; however, this special day is to remind them of how important and special our mothers are to us. 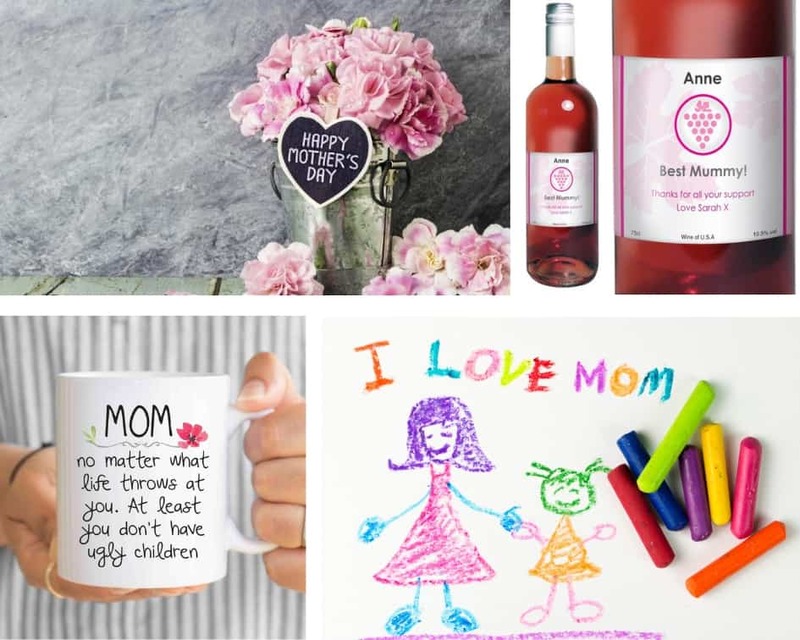 We all have different ways of celebrating Mother’s Day all over the world and in different cultures, but for the most of us, it probably is all about complimenting these amazing women. Spend the day with them! The best gift to give a mother is the recognition of how much she has done for us and how much we love them. Take as much time out of our days to spend with our mothers to just remind them of how loved they really are. It doesn’t have to cost a single penny just to spend time with our mothers; maybe take a walk together or just have a good catch up. However, spoiling our mothers can also be just as loving, treating them to a homemade meal or going out to the pub together is still a cost-effective way to spend time together. 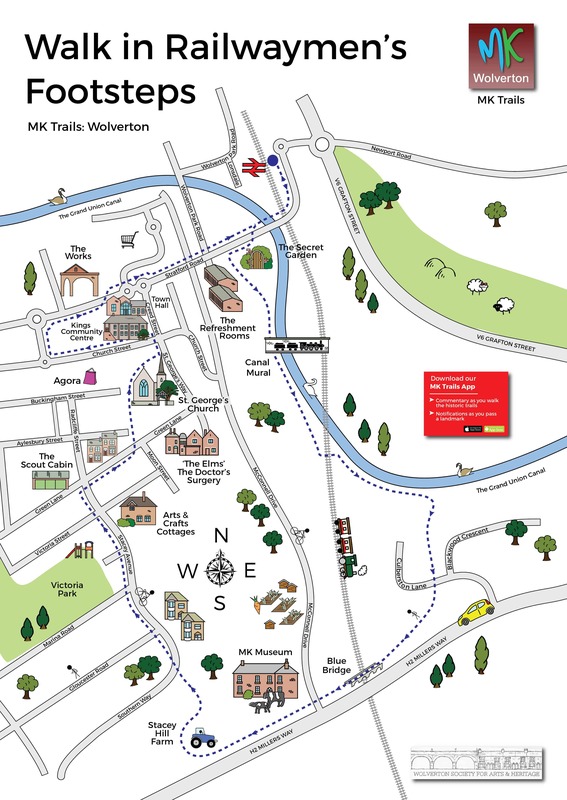 If you have a bit more money to spend, then we’ve thought of an itinerary for your Mother’s Day! Maybe start with brunch in her favourite restaurant, then head to the spa to get pampered which all mothers love and deserve! This gives time to catch-up and some well-deserved time to relax and unwind. If you’ve still the energy, end the day with a meal out together or cook a homemade meal together. 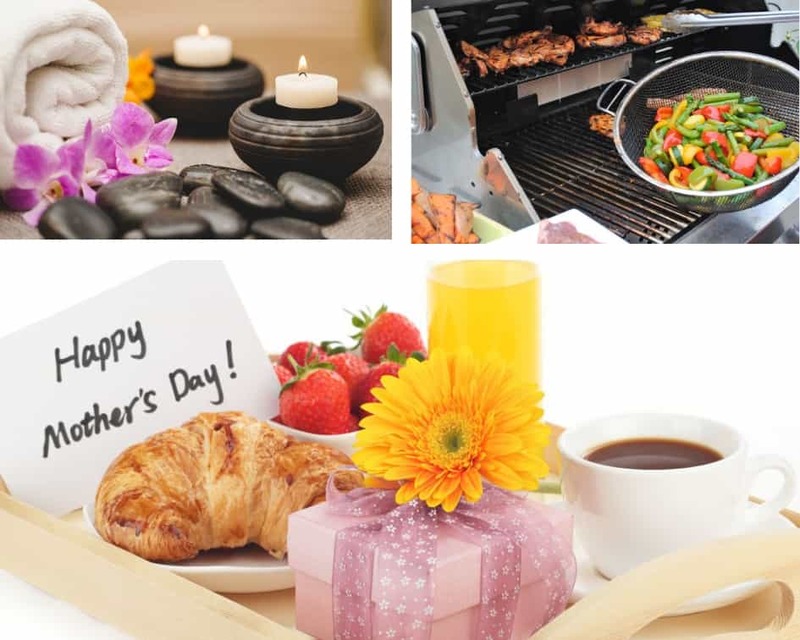 A BBQ can be a great way to bring all the family together in the evening to treat your mother with some family fun. A day like this could be what every mother dreams of and can be just what she needs to remind her of how important and crucial her life long job has been. Since Kate Middleton and Prince William married in 2011 the British public and the world have fallen in love with the Royals all over again and inspired other celebrity weddings. From Kim Kardashian and Kanye West (2014), to Audrey Hepburn and Mel Ferrer(1954) celebrity weddings have been the talk of brides, grooms and the wedding industry for over 60 years and will continue to be inspirational. Taking a look back at 2018, we witnessed the wedding of the year between Meghan Markle and Prince Harry. In November fans discovered that Justin Bieber and Hailey Baldwin also married, but announced to the world in a less conventional and cute way by changing their Instagram names. 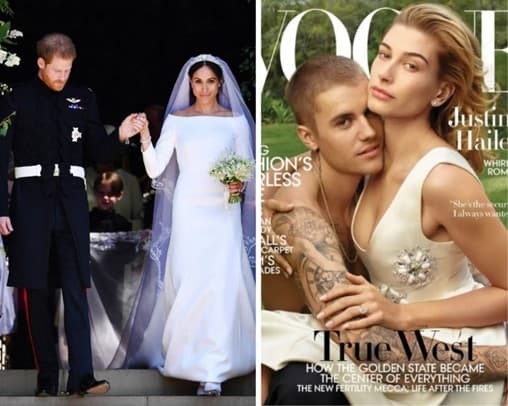 Both had a huge influence on 2018 weddings and fans of the royals and celebrities. Other celebrities who wed in 2018 were Amy Schumer and Chris Fischer, Gwyneth Paltrow and Brad Falchuk, Princess Eugenie and Jack Brooksbank, Emily Ratajkowski and Sebastian Bear-McClard, Chanel Iman and Sterling Shephard. 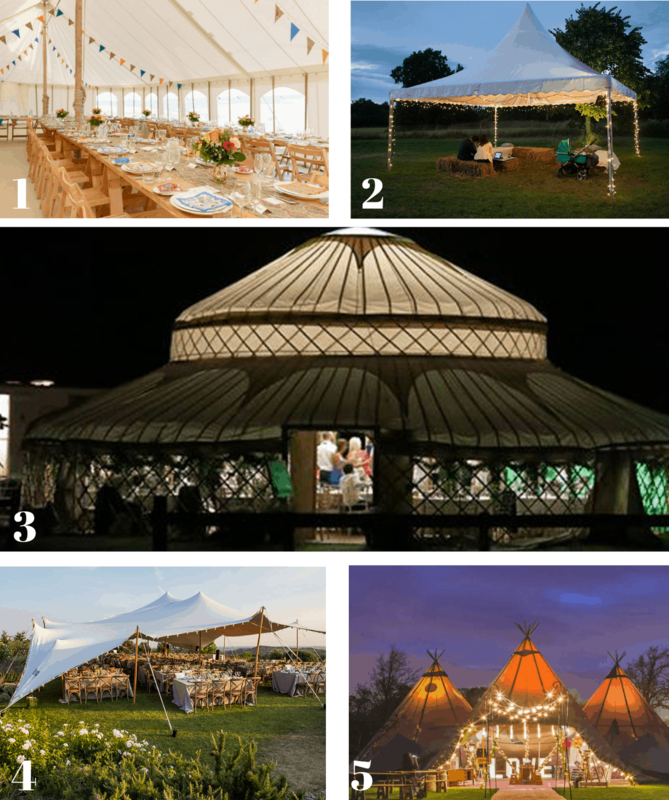 A wedding venue can be the defining element of a wedding and many have chosen some awe-inspiring places. Even if they are outside the budget, they’re a great source of inspiration! Amberley Castle, West Sussex is a stunning venue with 12 acres of gardens and historic architecture for a steep price of £15,000 to £28,000. It was also home to ‘This Mornings’ presenter Holly Willoughby’s wedding to Dan Baldwin. Luttrellstown Castle, Dublin is well-known wedding venue with a 567-acre private estate with panoramic views of Wicklow mountains. 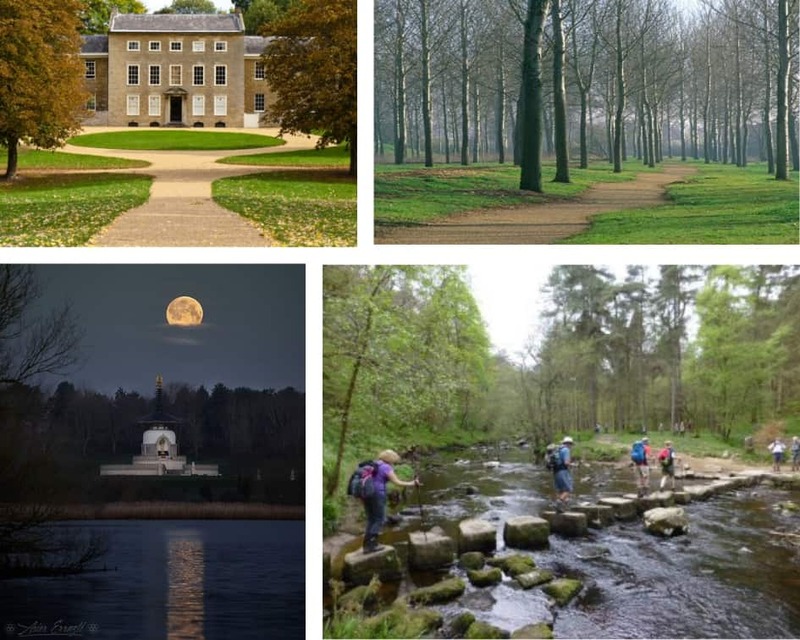 Packages for the estate start at around £110 per person. 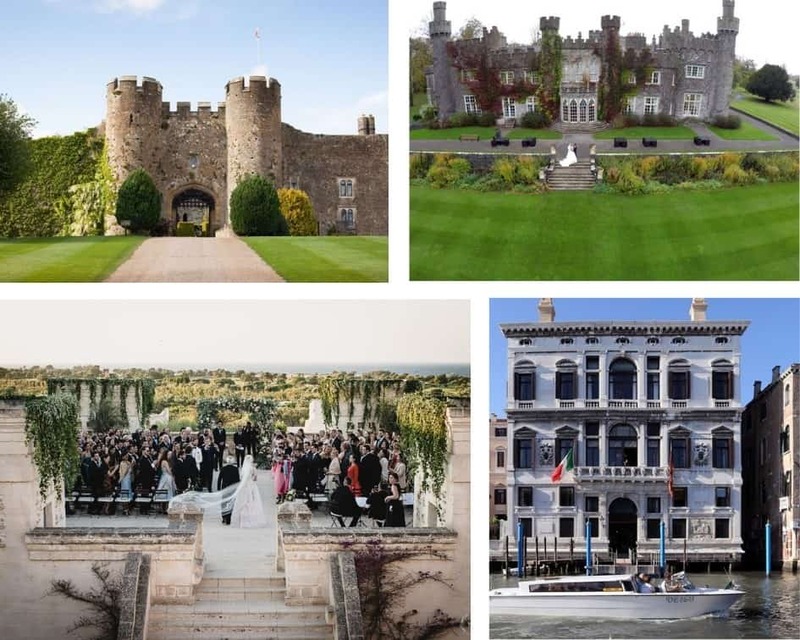 This location is most famous for housing David and Victoria Beckham’s wedding. Borgo Egnazia Resort, Fasano, Italy wed the celebrity couple Justin Timberlake and Jessica Biel. The stunning 40 acre resort overlooks the Adriatic Sea and has beautiful views. 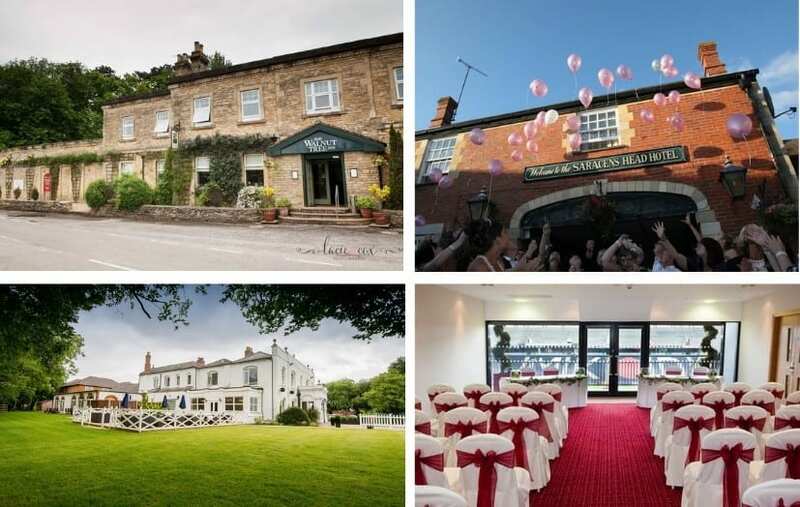 A wedding here starts at £140 and can range to £943 per person. The historic Hotel in Venice’s Canal Grande was a fitting location for George Clooney and Amal Alamuddin. The Hotel Aman is a 16th century palazzo where wedding prices start from £1,000 a night to £5,106. 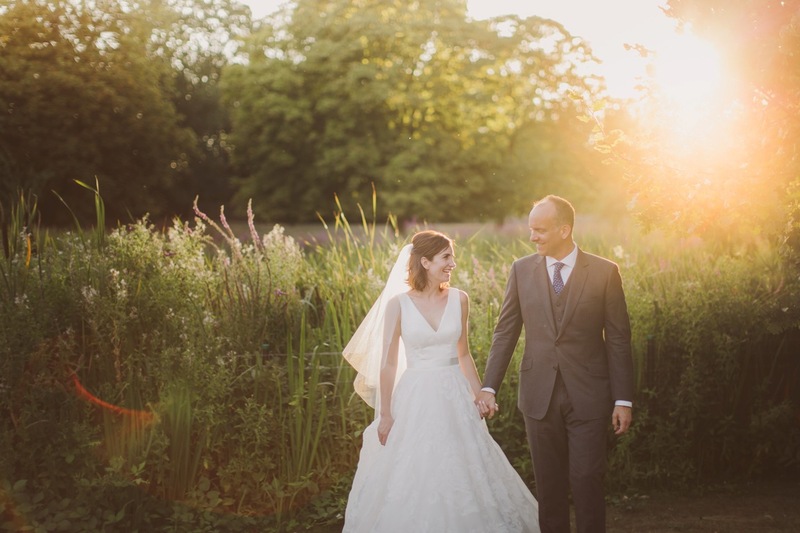 Bride & Groom Nicola & Pete share their stunning wedding story with us! 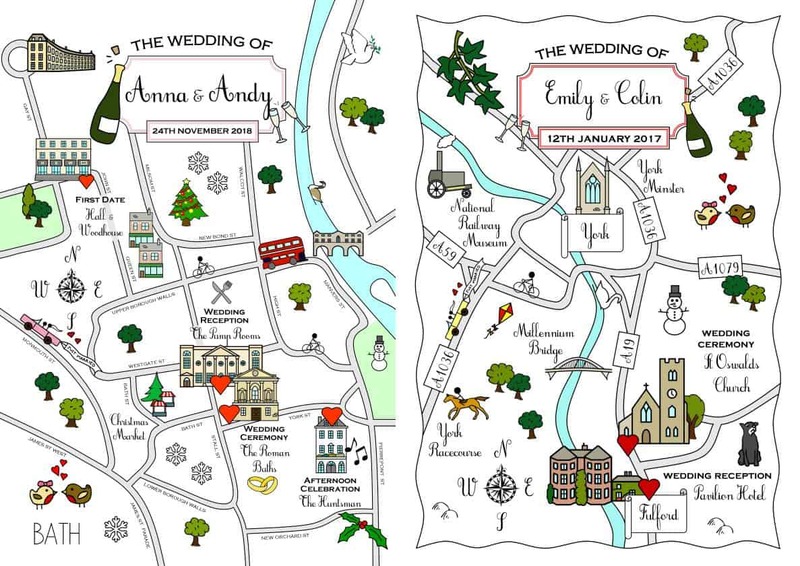 Nicola & Pete chose a custom bundle with us including Non Map Invitations, RSVP Cards, Menus, Small Add Info Cards, Custom Table Names & Table Plan. What was the initial vision of the Day? Our main vision of the day was having all our friends and family together for a happy celebration, particularly as many of them are spread out all over the world and we don’t often get to see them. 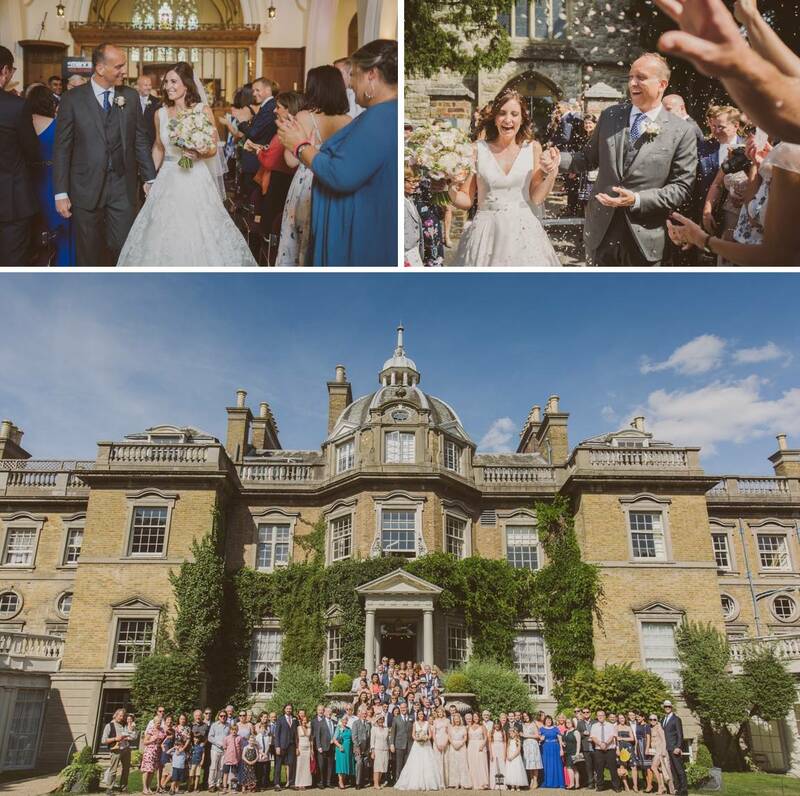 We got married in our local church and had the reception at beautiful Hampton Court House just up the road. 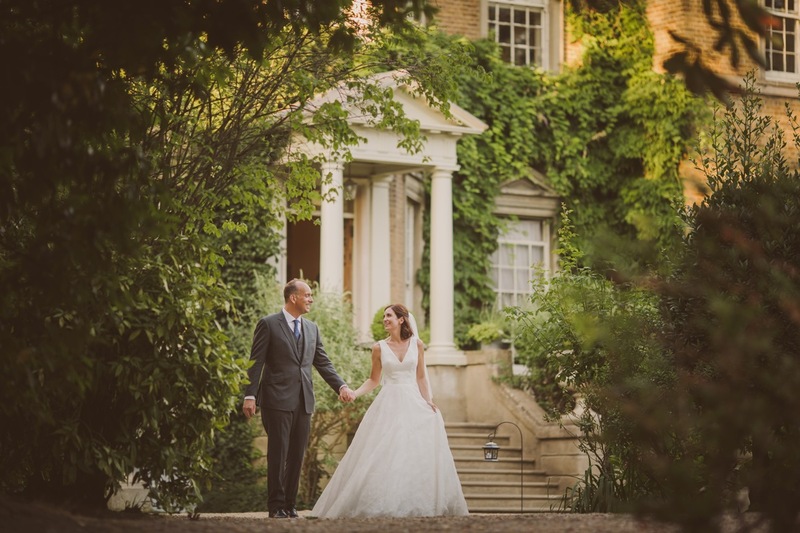 We love to travel, but it was important for us to get married locally so we could show our guests our home. 1. What was the planning process like? I love planning so started making lists and drawing up spreadsheets the moment we got engaged! We had almost two years in the end to plan which made things a lot easier as I had lots of time to research each supplier and look through magazines, blogs and social media for ideas. We booked all our main suppliers well in advance, and after that we could relax and focus on the details, knowing we were in safe hands. 2. What did the bride, groom and wedding party wear? Dress shopping was one of my favourite parts of the wedding planning! From the first time I tried on a Suzanne Neville dress I knew that I would be buying one of her designs. In the end I chose Rosa, a beautiful, romantic dress with a low v-neckline, long train and delicate floral design. I wore Rachel Simpson heels and they were so comfortable! I didn’t need to take them off all night. My husband had a dark grey suit made from a nearby tailor in Surbiton – King and Allen. And a dark blue Turnbull & Asser silk tie. 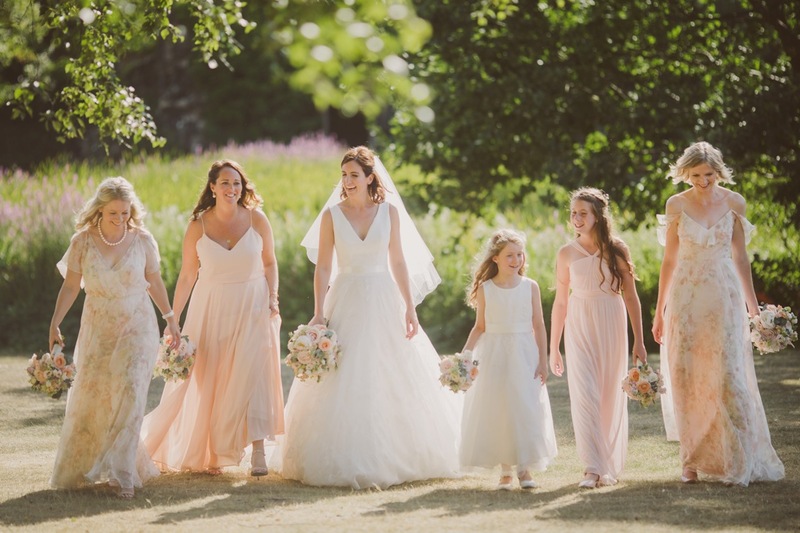 The bridesmaids wore mix and match blush and floral Jenny Yoo dresses, in different styles which they chose to suit them. My chief bridesmaid lives in New York and bought the dresses there, then shipped them out to the other bridesmaids in Cambridge and New Zealand. 3. How was the wedding themed? 4. 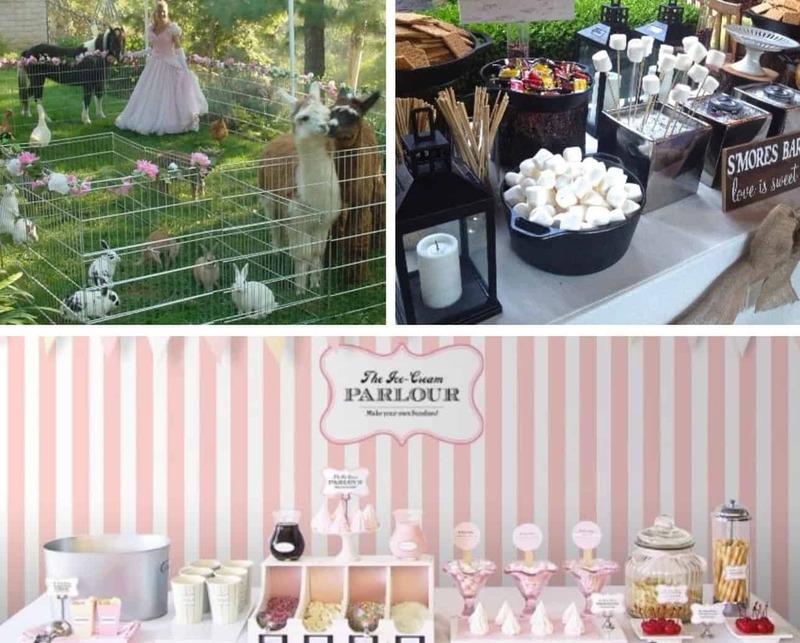 Were there any entertainment or activities for the guests? 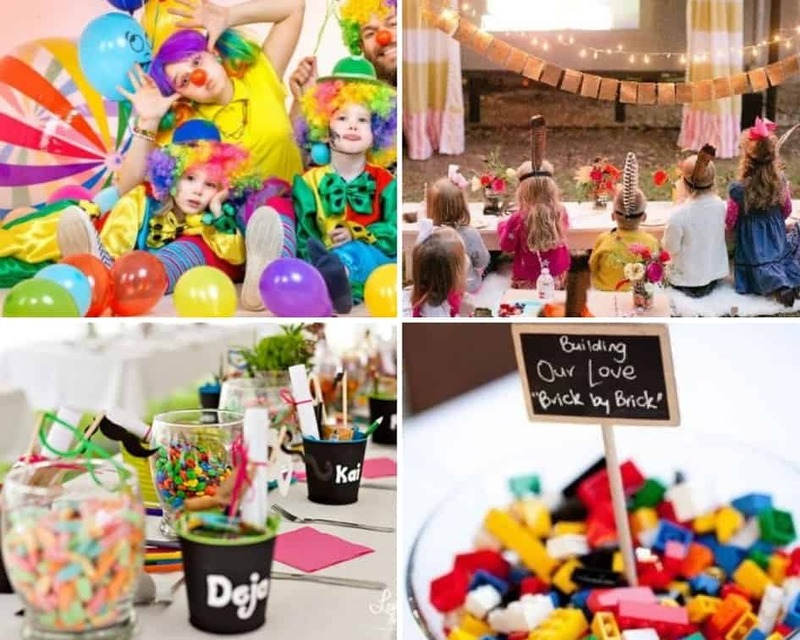 We created activity packs to keep the children entertained during dinner, although the weather was so lovely, I think the part they enjoyed best was running around outside chasing rabbits. 5. Did you go on a honeymoon? Our honeymoon was a safari / beach combo which was made possible by the generosity of our lovely guests! We caught a tiny plane from Johannesburg to Madikwe, one hour away on the Botswanan border and spent incredible three days on safari. Afterwards we had a relaxing holiday in Mauritius.